The greatest threats to online security are hackers obtaining user passwords to access personal accounts such as email or online banking. Statistics have shown that the numbers of phishing scams are on the rise. It all starts with someone obtaining your password, if you have written it down somewhere, or by clicking a link in a phishing email. Once the user has typed in their password on the fake Web site, the hacker can access all their private information. In order to combat this, SourceForge has created a software program called Password Safe. 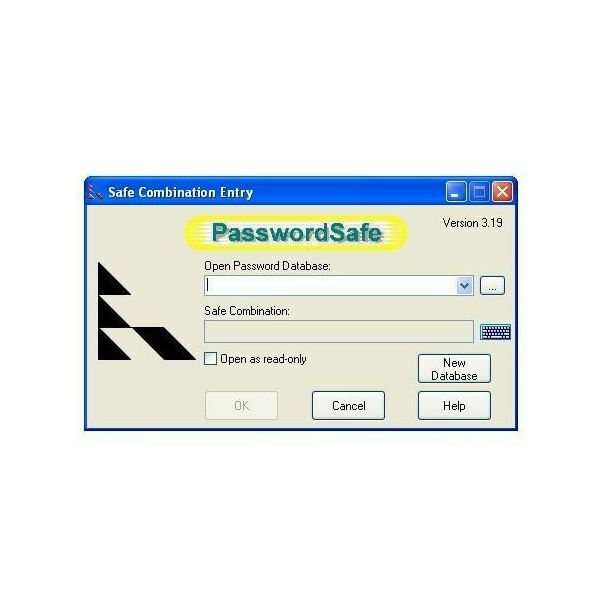 How Password Safe works is that the user must create a main password or “Master Password” for a database of all passwords stored. The software will also let the user save and retrieve old passwords. It has the ability to generate new passwords using various security policies and guidelines. Another handy feature of Password Safe is that it is possible to organize the passwords based on a reference that is easy for the user to remember. This can be anything such as your user name or the Web site’s name where the password will be typed. Anyone using this software will not be limited to only one database of passwords. It is also possible to create more than one database, and organize the databases based on the type of passwords each contains. For example, passwords used in online banking or shopping. Password Safe will also prevent anyone who has hacked your computer from getting a list of passwords if they are stored on a simple file. Human beings are “creatures of habit” and will some will habitually do the same thing over and over again. This can be seen in password creation, as many people use the same password for many different Web sites, because it is easy for them to remember. 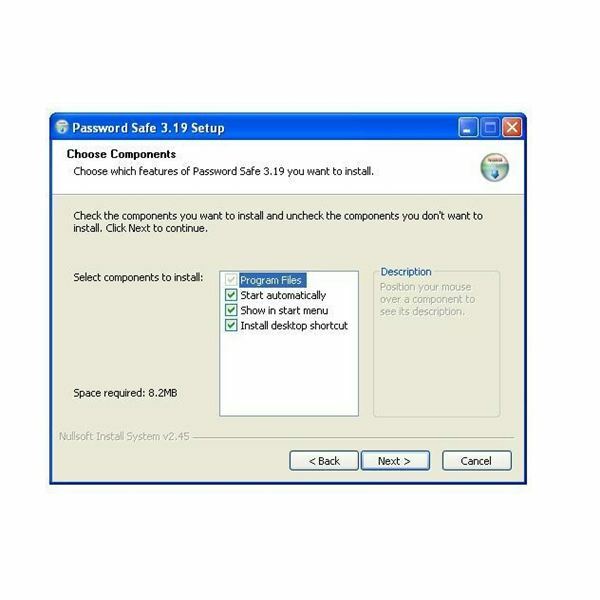 Password Safe can be downloaded from https://passwordsafe.sourceforge.net/downloads.shtml. It is a small setup file that unpacks to about 3.6MB. It can be installed on any computer with at least 512 MB Ram and at minimum a Windows 98 operating system. Overall, Password Safe is indeed recommended. It is a small program that runs inconspicuously without slowing down the computer. 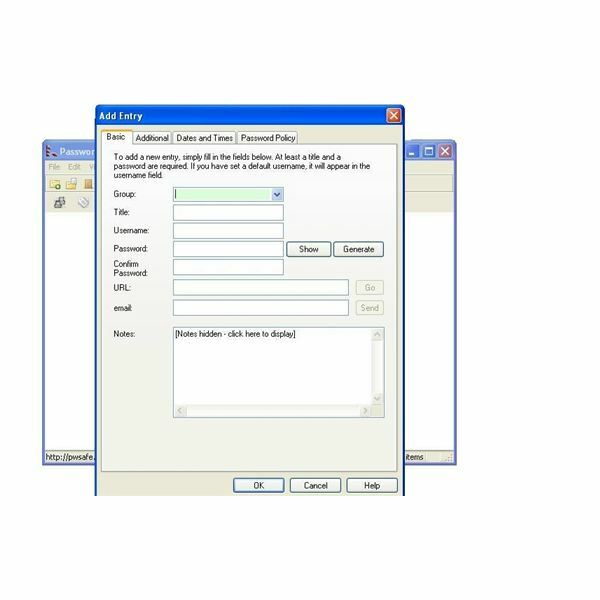 It is easy to navigate through the features of it, and creating and adding passwords to a database was simple. The main goal of Password Safe is to help the user remember all of their old and current passwords. The software has the ability to store as little as one password to hundreds of passwords. By using this program, there is not need to keep all passwords written down on pieces of paper that anyone can find and obtain access to your account. More than anything it is freeware created by SourceForge, so expect it to be constantly updated.